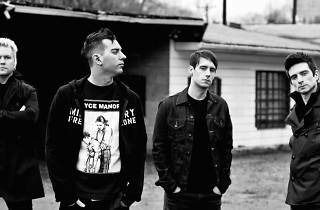 The good times keep rolling as HA4.0 hosts its first international act in the form of Anti-Flag. The Pittsburgh punk outfit are here as part of their tour promoting their ninth studio album, American Spring, released at the tail end of last year. 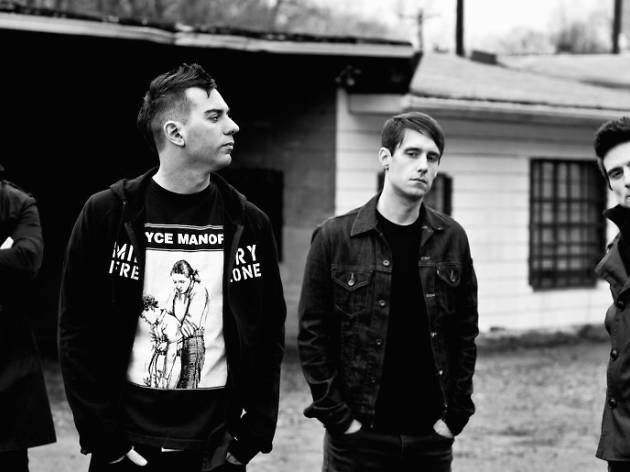 Perhaps the most tongue-in-cheek gig on this list, Anti-Flag showcase fierce anti-establishment themes throughout their music, an appropriate response to circumstances surrounding Hidden Agenda's closure and reopening.